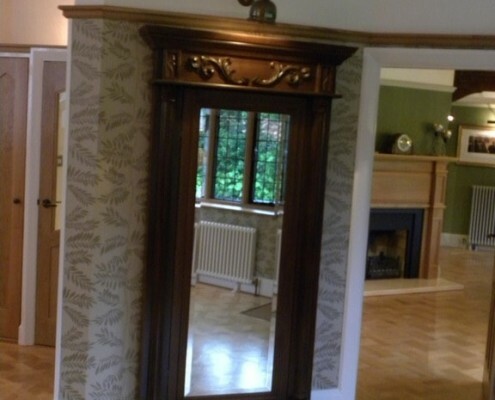 Looking for a joinery company in Tonbridge? 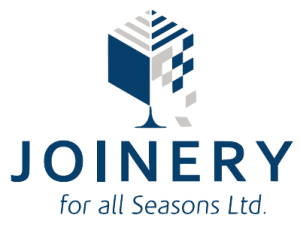 Joinery for All Seasons is the company for you. 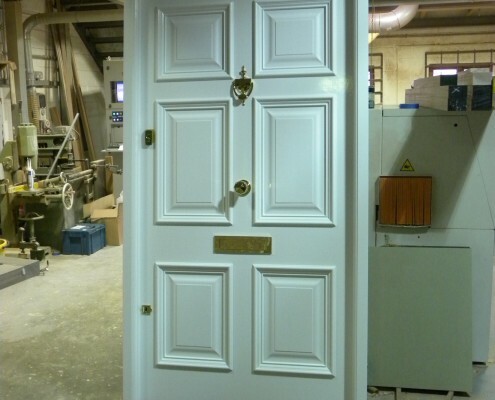 Our team has over 30 years of experience in the joinery and construction industry. We specialise in manufacturing and installing various hardwood fixtures for residential properties. From initial design to final installation, we make sure that your joinery project runs smoothly. 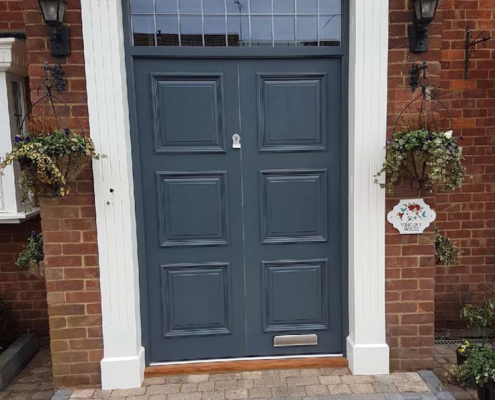 We have a team of master craftsmen that follow stringent quality assurance measures to ensure you get the hardwood door that exceeds your expectations. Our hardwood doors are all naturally rot and fungi-resistant. Other than traditional hinged doors, we offer sliding and bi-fold doors that help you maximise space in your home. 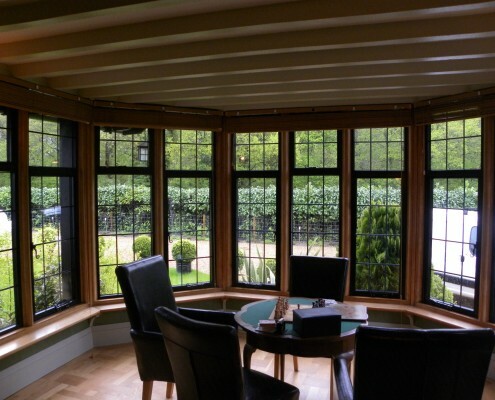 Whether you want traditional casement or modern stormproof hardwood windows, our master craftsmen can create the window you want. 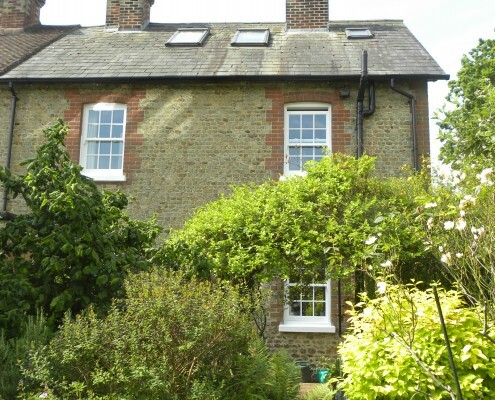 They design and manufacture windows that complement your home. Our craftsmen combine technology and tradition to create hardwood windows that offer high-performance without compromising traditional features. With the right hardwood window, you can enhance the interior appearance of your home. We have manufactured and installed many beautiful conservatories and orangeries in Tonbridge. 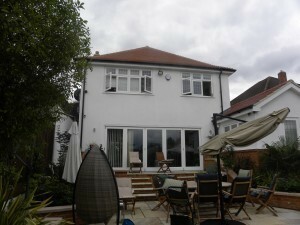 They are home extensions that provide your family with a perfect place to play and relax. We use premium Pilkington Activ™ Glass, a self-cleaning glass that has solar control, thermal insulation, noise control and fire protection properties. Whether you want a Victorian or modern design, our craftsmen will build a conservatory or orangery that meets your expectations. We source our hardwood from timber merchants who have PEFC™ and FSC® accreditation. This means they are able provide hardwood from legal and sustainable sources. 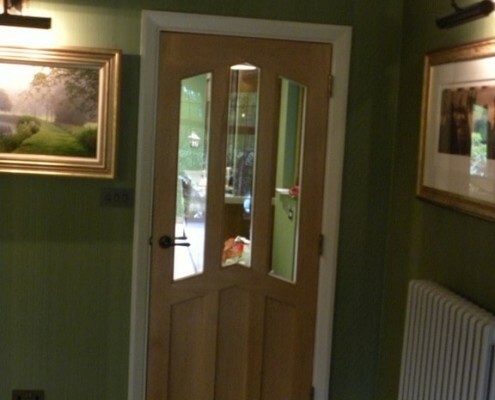 At Joinery for All Seasons, our hardwood doors, windows, conservatories and orangeries stand the test of time. Call 01795 661248 to schedule a free consultation.